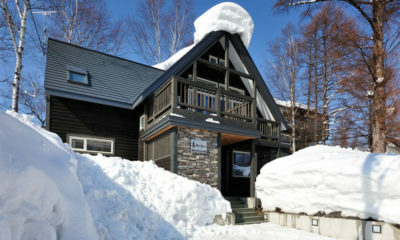 Hinode Hills offers full hotel-service and exclusive ski-in/ski-out location. 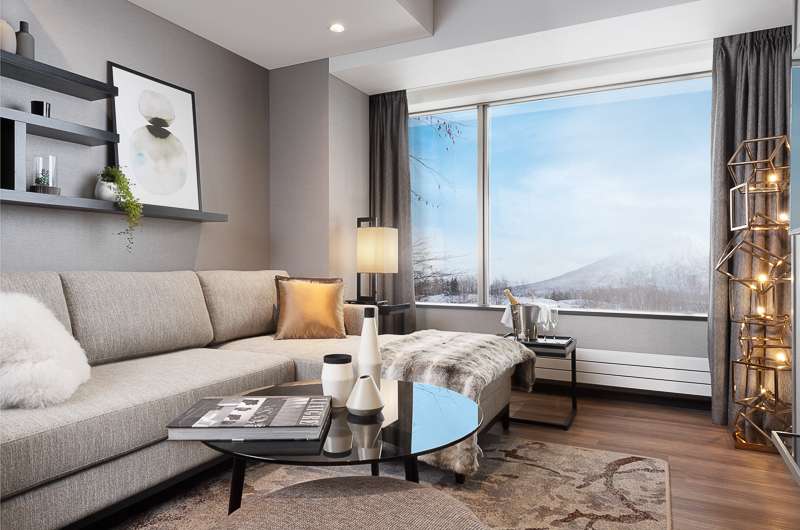 Hinode Hills is located right on the slopes of Niseko Village – one of only a handful of hotel/condominiums in Niseko that have this luxury. 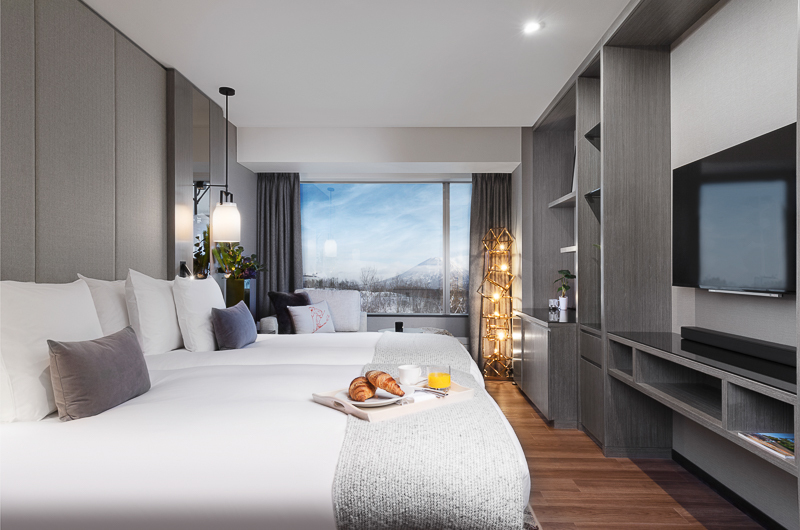 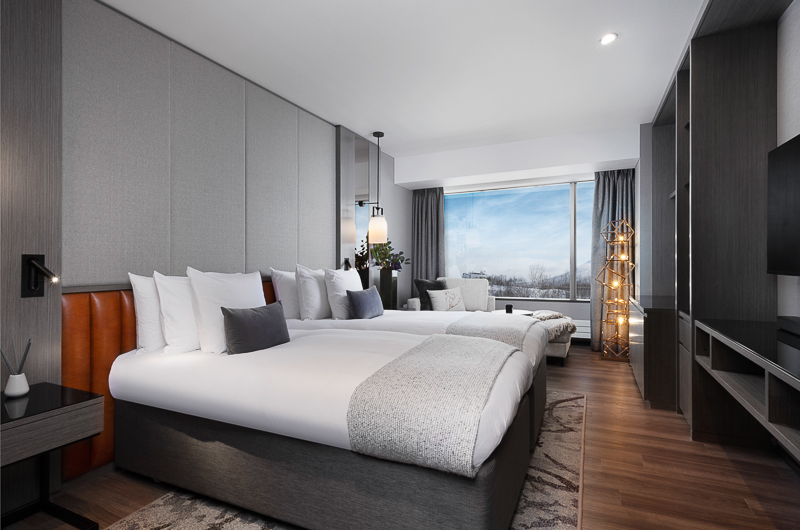 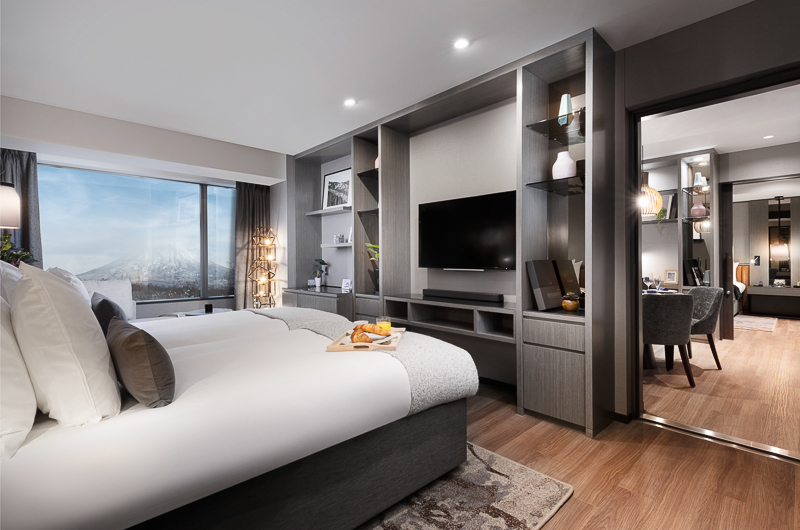 While every room in Hinode Hills has a view of Mt Yotei, it takes its name from an even grander spectacle – a classic Niseko sunrise (hinode) which can be viewed welcoming each new day above the Niseko Village Golf Course and alongside the iconic volcano. 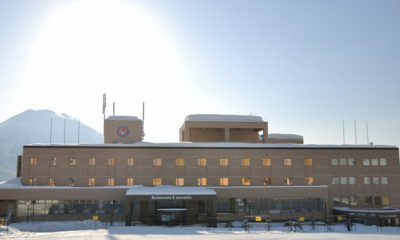 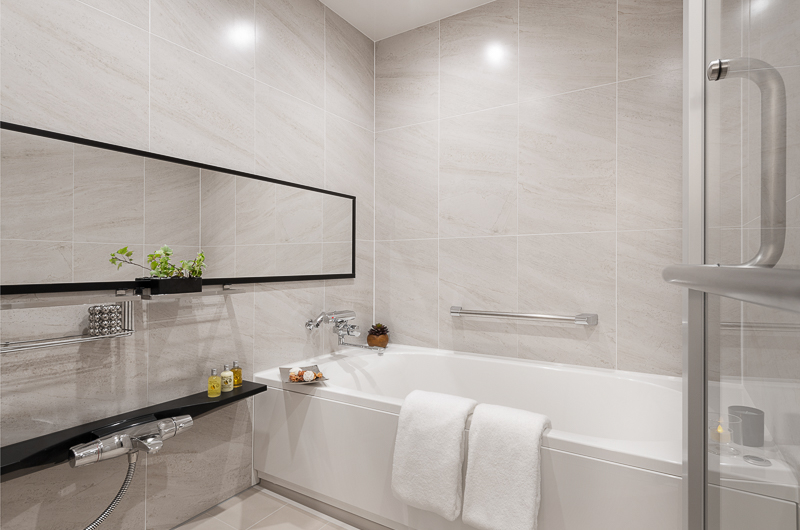 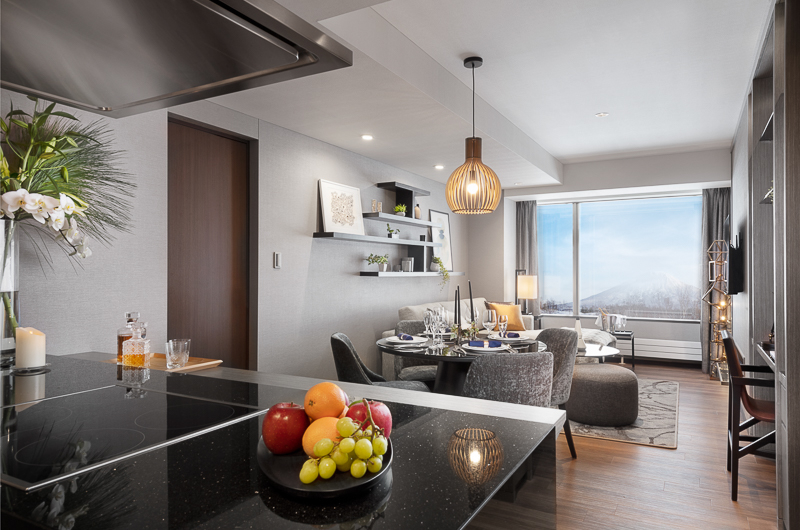 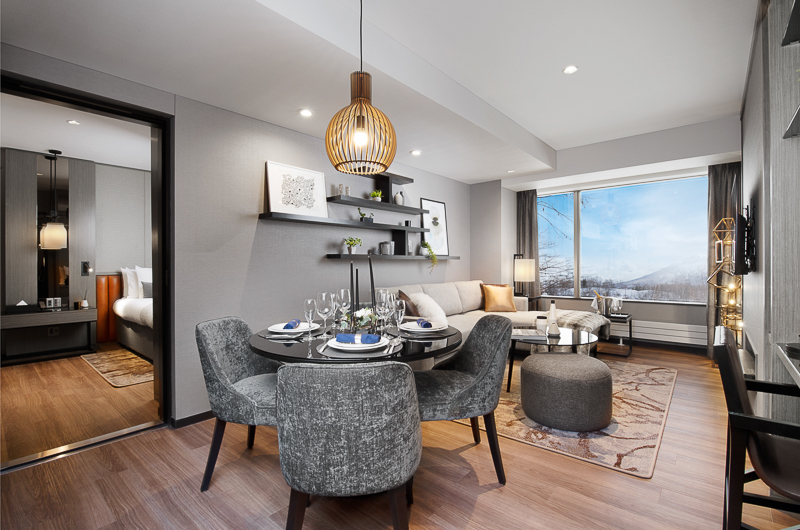 Hinode Hills is the first apartment-style accommodation in Niseko Village and boasts full hotel-style amenities including concierge and room service. 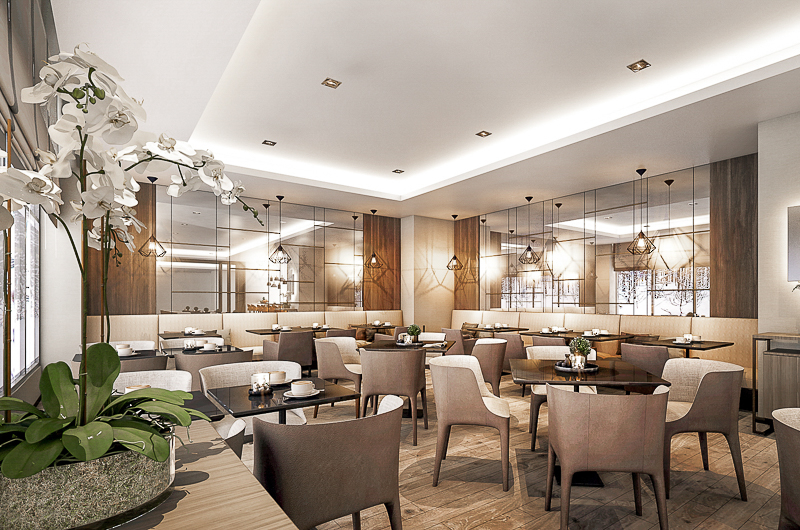 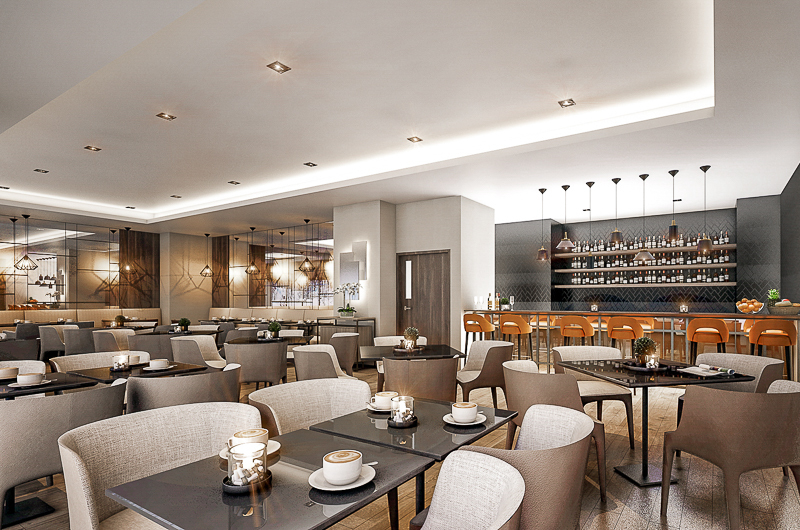 An internationally inspired restaurant on site serves breakfast, lunch and dinner. 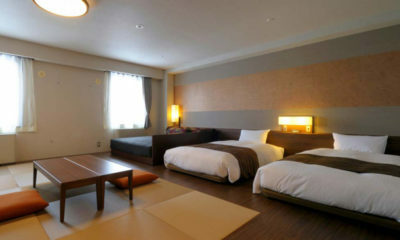 Guests have exclusive use of the in-house onsen (hot spring) baths. 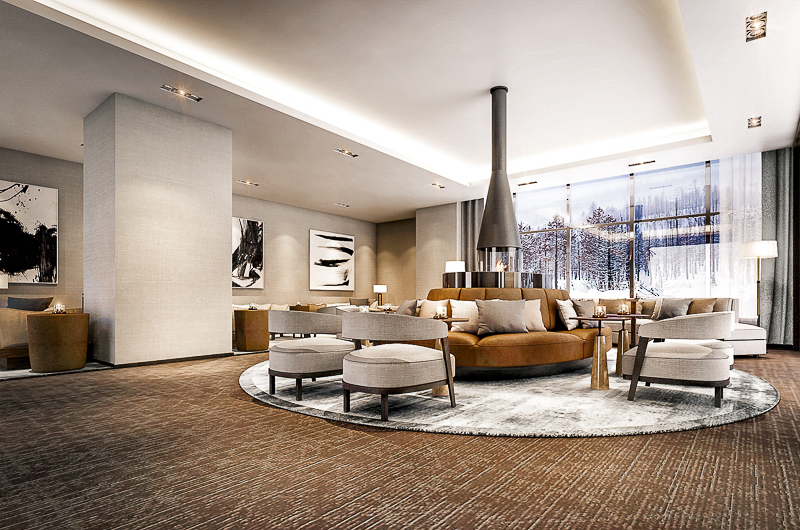 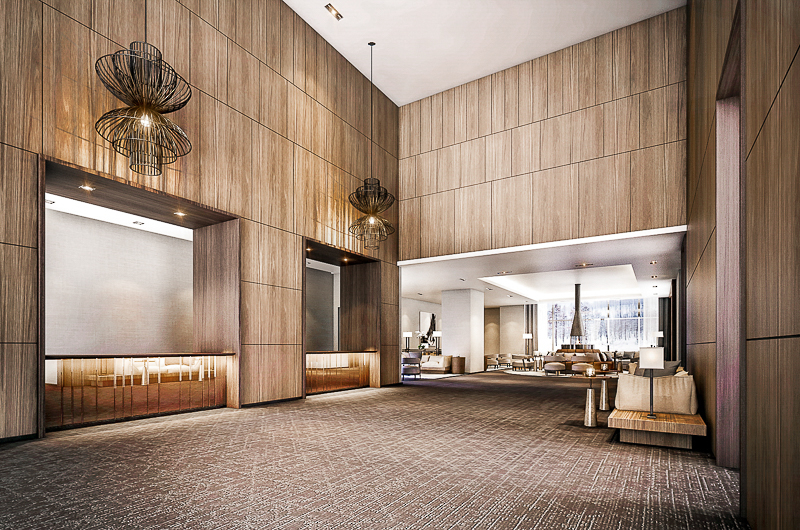 A lift ticket sales counter is in the building and every apartment has a large private ski locker. 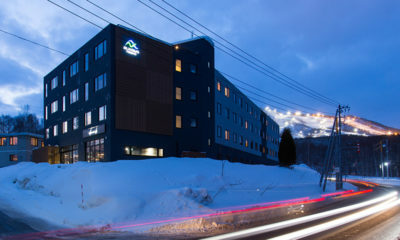 Situated in the true heart of the Niseko United ski resorts, between Hirafu and Annupuri, Niseko Village is the most established four-seasons resort. 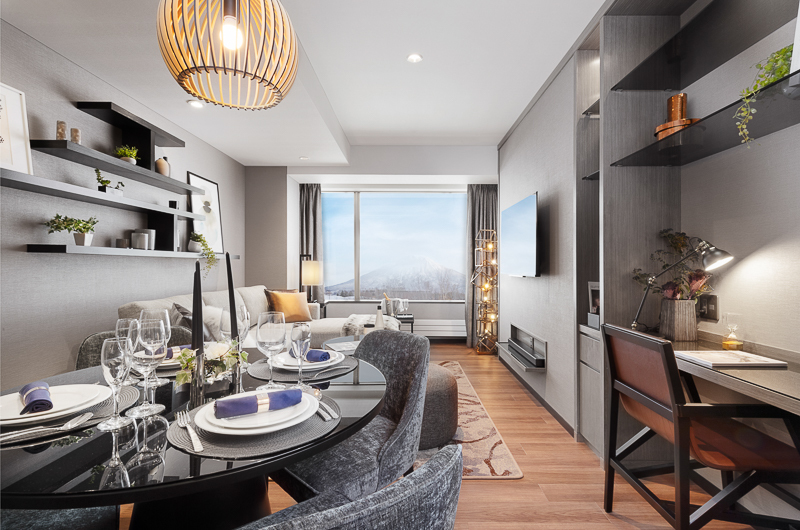 It boasts a vibrant mix of world-class retail shopping, gourmet dining and recreational facilities all in the one integrated resort. 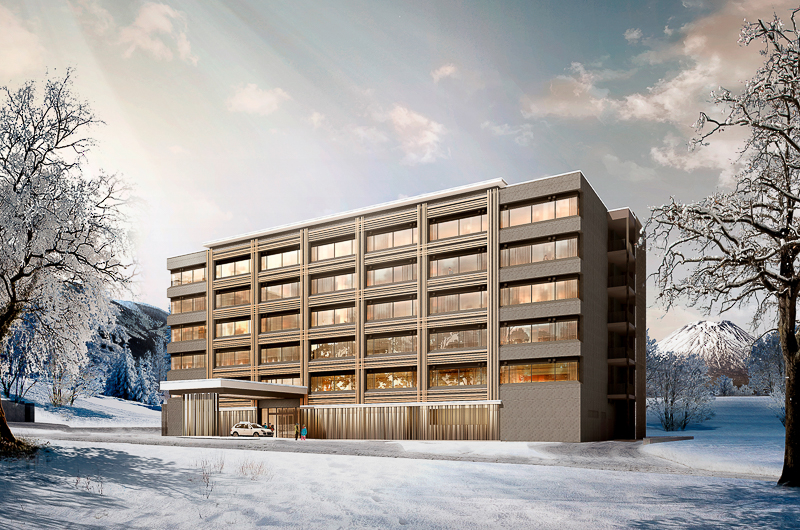 It was the first resort in Niseko to start rolling out its modern masterplan. 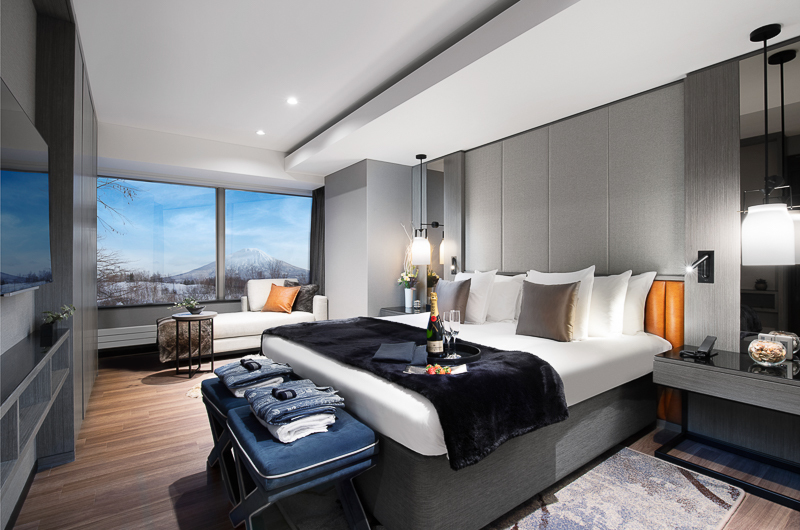 With stage one already complete, it consists of a traditional Edo-period themed shopping precinct, a network of gondolas providing connection between different parts of the resort, and new beginner-friendly ski runs. 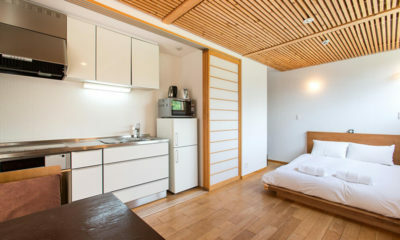 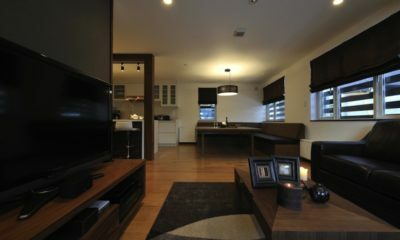 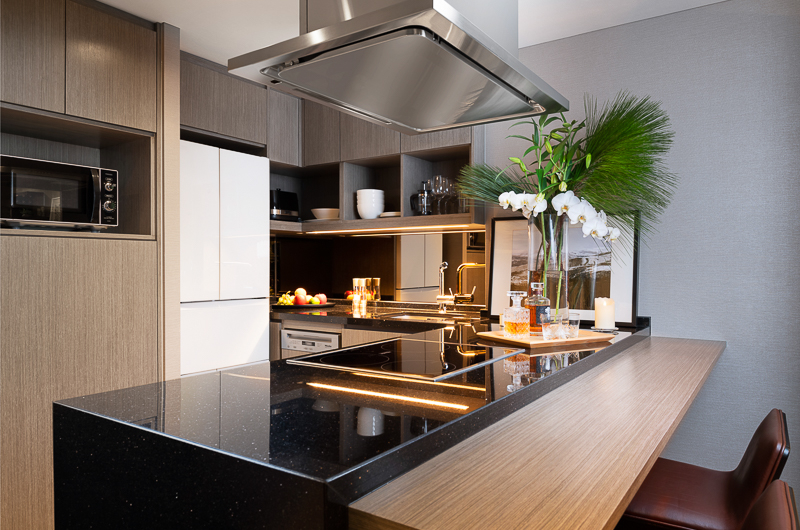 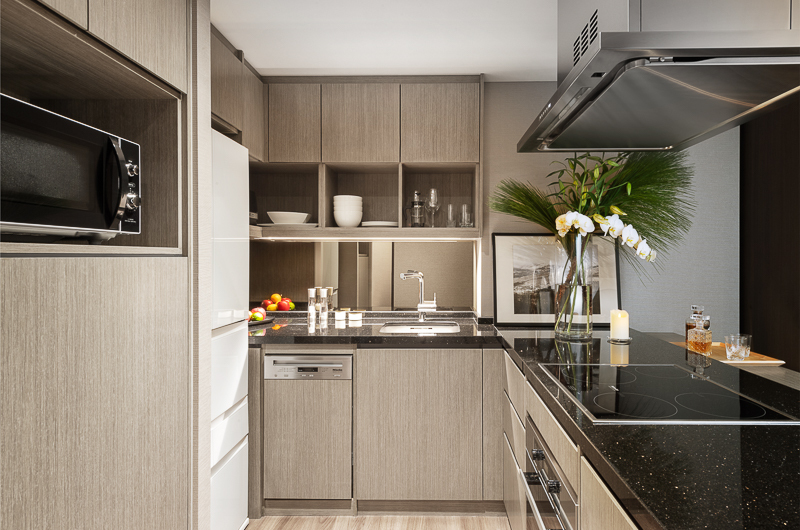 Sekka Ni is a modern three-storey chalet made up of two studios and one two-bedroom apartment. 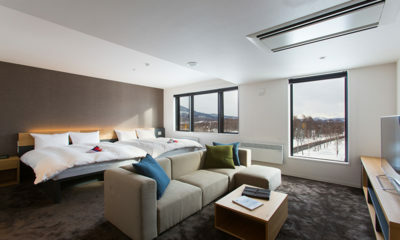 Always Niseko offers a stylish and affordable hotel to rest between on-and-off-mountain activities.